Thessaloniki is the second largest city in Greece. It is the capital of Macedonia, the region in Greece. 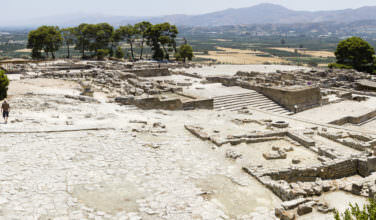 Founded in 315 B.C., it has a rich history. It’s often called the “Bride of the Thermaic Gulf” because it was named after Cassander of Macedon’s wife. 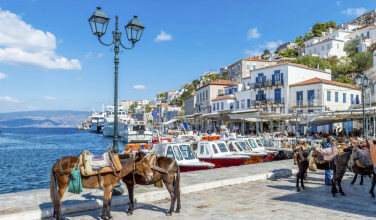 With that being said, it is considered one of the most vibrant cities in Greece. If you only have a limited time in Thessaloniki, here are six of the major attractions that you absolutely can’t miss. If you didn’t visit the White Tower you were not really in Thessaloniki. This is the most emblematic, iconic image the city has to offer. No one really knows when or by whom it was built, but its construction is attributed to the Ottoman Empire in 1530 A.D. Historically the tower has played an important role in the development of the city. 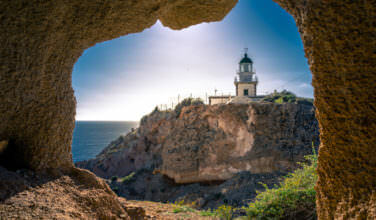 Today it is used as an exhibition center and museum, where you can find more information abut the history of the tower. This museum has on display anything that is part of the Byzantine culture that has survived in Macedonia. This is an impressive place to visit for history buffs and tourists alike. It features a permanent collection that offers in its inventory frescoes, metalworks, paintings, sculptures, mosaics, coins, pottery, and more. The arch was built around 298 A.D. After the capture of the Persian capital of Ctesiphon by the Roman Emperor, Galerius, the structure was eventually dedicated to him. Various religious groups, such as Christians and Moslems, have used the Rotunda as a place of worship. 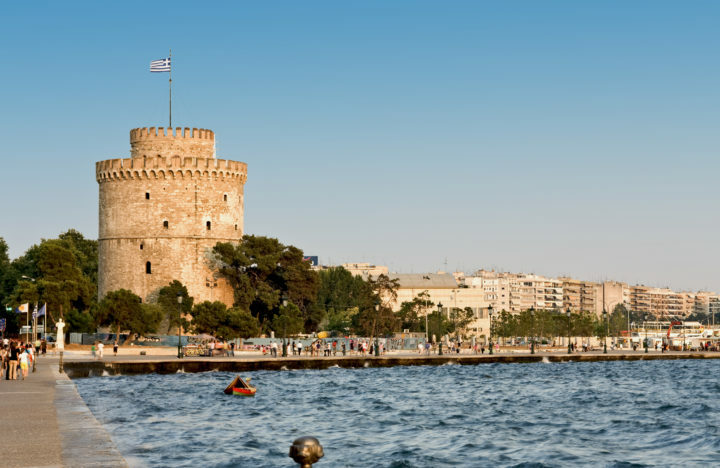 This majestic fortress stands as a beautiful reminder of the strong Ottoman presence in Thessaloniki. The name means “Fortress of the Seven Towers.” It was used as a military base until the late 1800’s, when it was turned into a prison. It remained a prison until 1989. The fortress now hosts a museum and you can tour the grounds and buildings of this architectural gem. For Orthodox Christians, this is a main attraction. It is the oldest Byzantine church still standing in Thessaloniki. The date of construction is unclear, but it is placed somewhere between the sixth and the eighth centuries. The church was taken by the Turks in the late sixteenth century and turned into a mosque, but it was reinstated as a place of Christian worship in 1912. Its beautiful mosaics date from the ninth and tenth centuries A.D. and some are dated even earlier. This site is a telling example of Rome’s influence on the region. However, it wasn’t discovered until the 1960’s. It had a theater used for gladiator games and two Roman baths. It was speculated to have been used until the sixth century. These are just a few things the city has to offer. 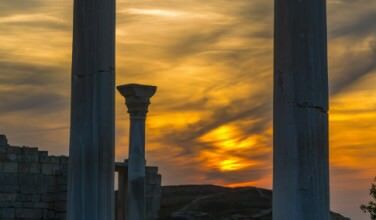 By exploring the nightlife, local cuisine, and the hospitality of the people, in addition to these sites, you will have a nice overview of Thessaloniki.